The right fume extraction system won’t only help keep the working environment safe and offensive odour free; it will help protect relationships with neighbouring businesses and communities – and help protect your reputation – too. 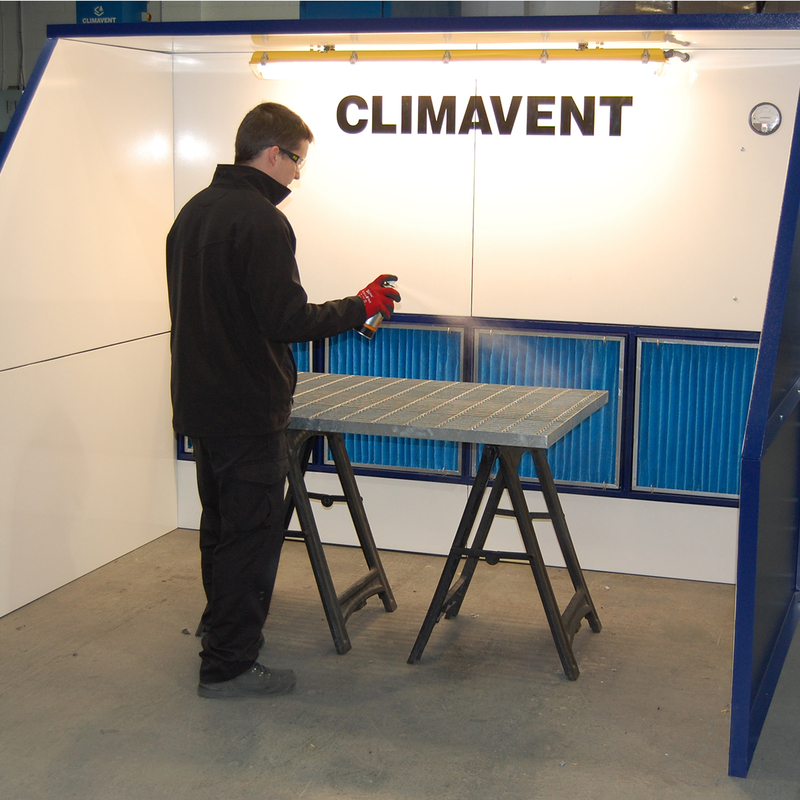 Climavent fume extraction systems are designed for a range of industrial, commercial and educational environments. Each unit can be customised to suit your specific applications, and installed at single points (eg in a laboratory) or offer multi-point extraction for production lines. 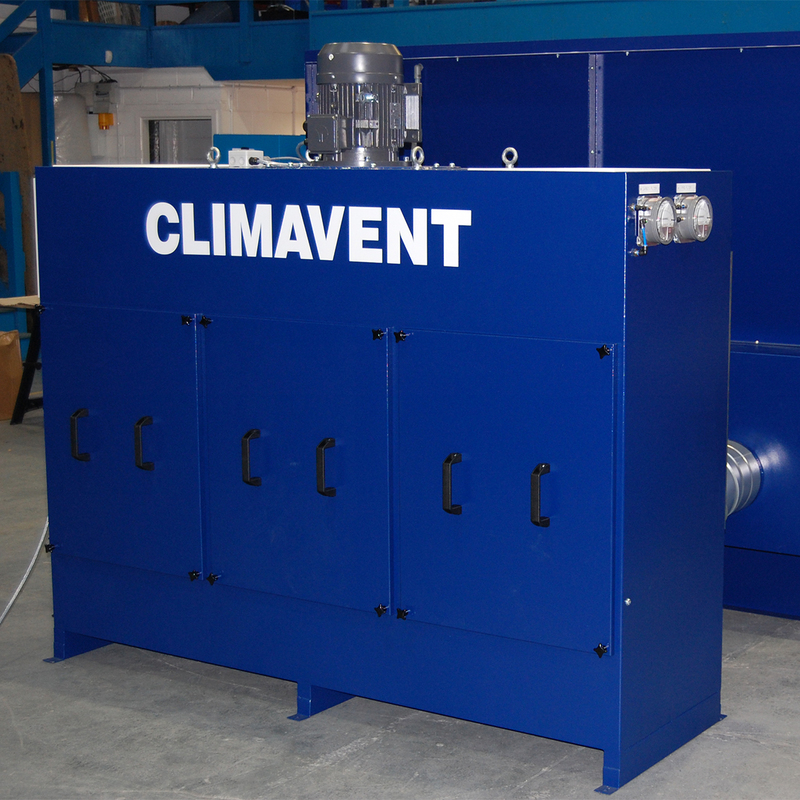 Whatever your industry, we’ll work with you to develop the fume extraction system that provides the perfect balance of performance, efficiency, durability and value. 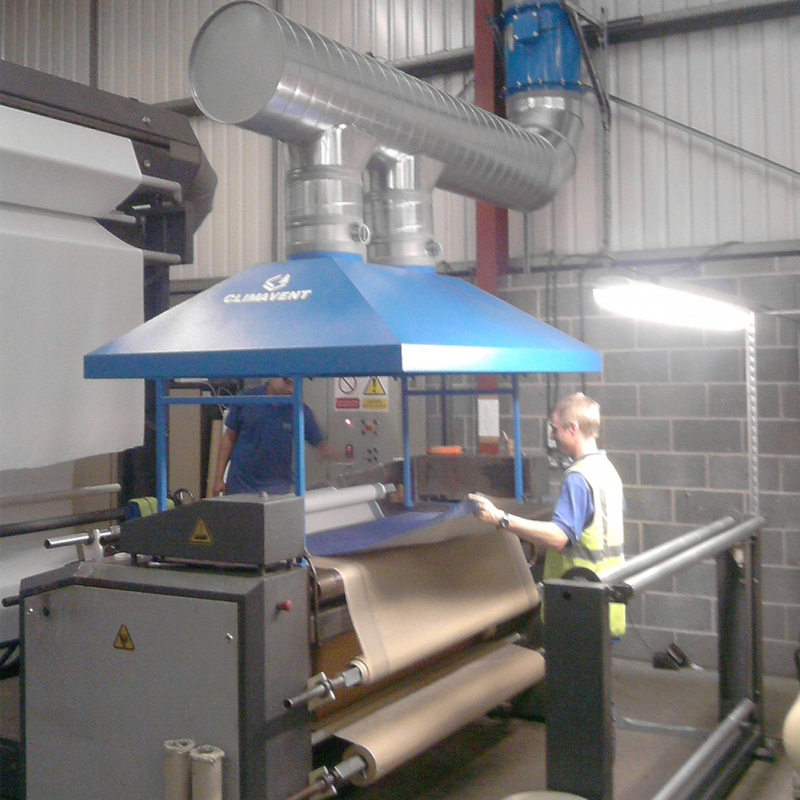 To find your ideal combination of fume extraction equipment, accessories and finishes – or to discuss flexible hire options – please get in touch.